Success! Dinah from Kenya raised $968 to fund fracture repair surgery. Dinah's treatment was fully funded on November 5, 2018. Dinah underwent fracture repair surgery. Dinah is doing well and she has been discharged. She will be walking with crutches until she recovers fully. Dinah is a farmer from Kenya. She is a mother of seven. 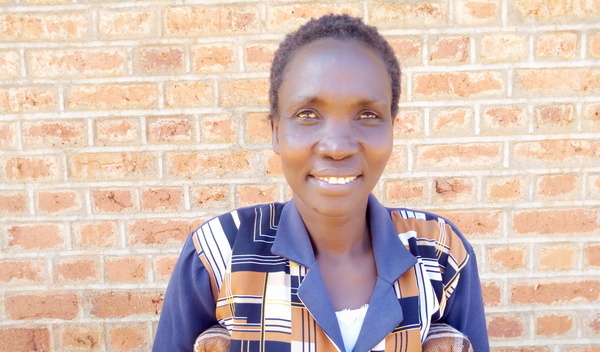 She plants millet and sorghum for her family’s consumption. Last month, Dinah accidentally fell from a flight of stairs and sustained injuries on her right leg. She is not able to walk without support and is experiencing severe pain. Fortunately, surgeons at our medical partner can help. On September 27, Dinah will undergo a fracture repair procedure, called an open reduction and internal fixation. This procedure will enable her leg to heal well and she will be able to work again. Now, our medical partner, African Mission Healthcare Foundation, is requesting $968 to fund this procedure. Dinah's case was submitted by Joan Kadagaya at African Mission Healthcare Foundation in Kenya. 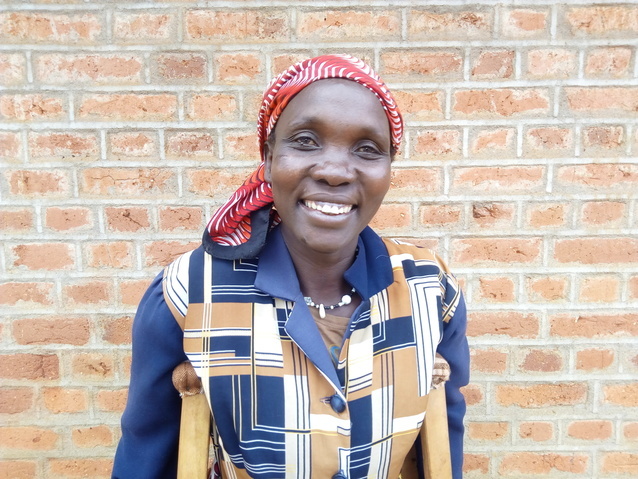 Dinah was submitted by Joan Kadagaya, Curative Medical Support Program-Partner Representative at African Mission Healthcare Foundation, our medical partner in Kenya. Dinah's profile was published to start raising funds. 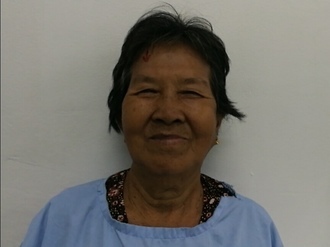 Dinah received treatment at AIC Kapsowar Hospital. Medical partners often provide care to patients accepted by Watsi before those patients are fully funded, operating under the guarantee that the cost of care will be paid for by donors. Dinah's treatment was successful. Read the update. Dinah's treatment was fully funded. Kheng is a car mechanic from Cambodia. He has two sons and enjoys watching boxing on TV and attending music concerts in his free time. 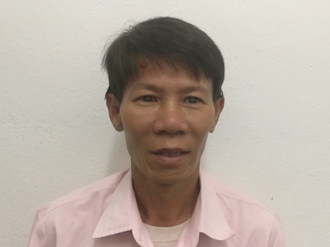 Three months ago, Kheng developed a cataract in each eye, causing him blurry vision. He has difficulty seeing things clearly, recognizing faces, and going anywhere outside. When Kheng learned about our medical partner, Children's Surgical Centre, he traveled for three and a half hours seeking treatment. On April 2, doctors will perform a phacoemulsification surgery and an intraocular lens implant in each eye. After recovery, he will be able to see clearly. Now, he needs help to fund this $398 procedure. His wife says, "I hope that after my husband's surgery, I will no longer have to worry and he will regain his eye sight and be able to go back to work."